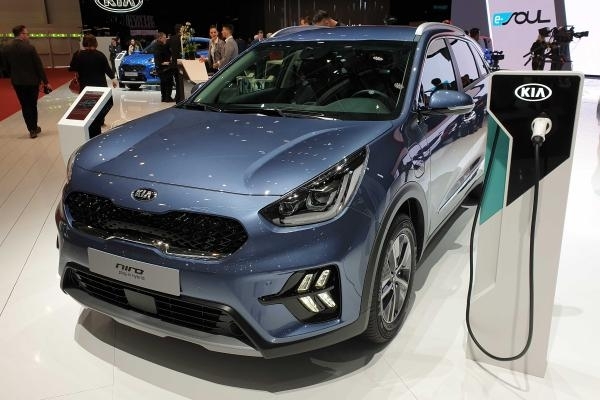 The Kia Niro hybrid range has been updated for 2019, adding a handful of exterior and interior improvements, as well as a host of new technology for its PHEV and HEV models. 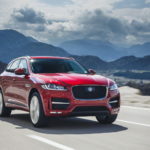 The updated range debuted at this year’s Geneva Motor Show and is expected to reach the UK market by the end of the year. 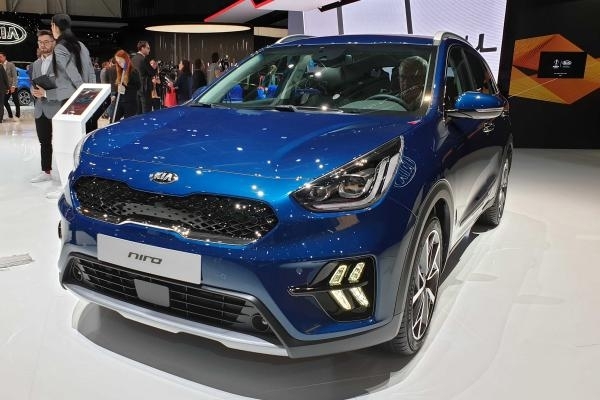 The facelifted Kia Niro Hybrid retains the brand’s signature “Tiger Nose” grille, but receives a fresh range of 16-inch alloy wheels, a new front bumper, a fresh rear bumper, redesigned halogen headlamps, new tail lights and updated LED daytime running lights. Buyers can also spec LED headlights, LED fog lamps and 18-inch alloy wheels for the regular hybrid (HEV) Niro. Technology updates include a new electronic parking brake, lane following assist and smart cruise control with stop and go functionality. 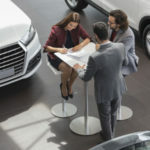 Kia’s new UVO CONNECT telematics system also makes its debut on the Niro, giving owners access to real-time traffic updates and weather forecasts and via the optional 10.25-inch touchscreen. 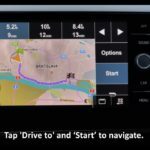 Kia’s UVO CONNECT system also comes with a smartphone app, allowing drivers to remotely check the location of their vehicle, send route directions to their Niro’s sat-nav and access vehicle reports and diagnostic information. 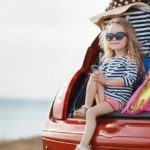 In addition, the system’s sat-nav can be configured to only show the driver’s preferred petrol station brand and parking options. 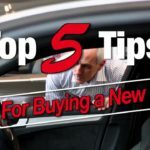 Both cars also receive larger rear brakes and a suite of active safety technology, including forward collision avoidance assist, lane keeping assist, blind-spot collision warning, high-beam assist and intelligent speed warning. Like the outgoing models the Niro PHEV and HEV are powered by a 1.6-litre four-cylinder petrol engine and electric motor developing 139bhp. 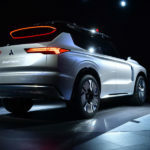 The PHEV pairs that with a larger 8.9kWh battery for an electric only range of 30 miles, while the smaller 1.5kWh battery in the hybrid allows for short bursts of electric only running. 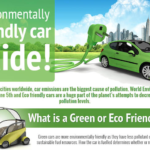 Kia’s fuel economy figure for the PHEV is a claimed 217.3mpg, while emissions stand at 31.3g/km of CO2. The regular hybrid is less efficient, with emissions ratings of 99.8g/km of CO2.